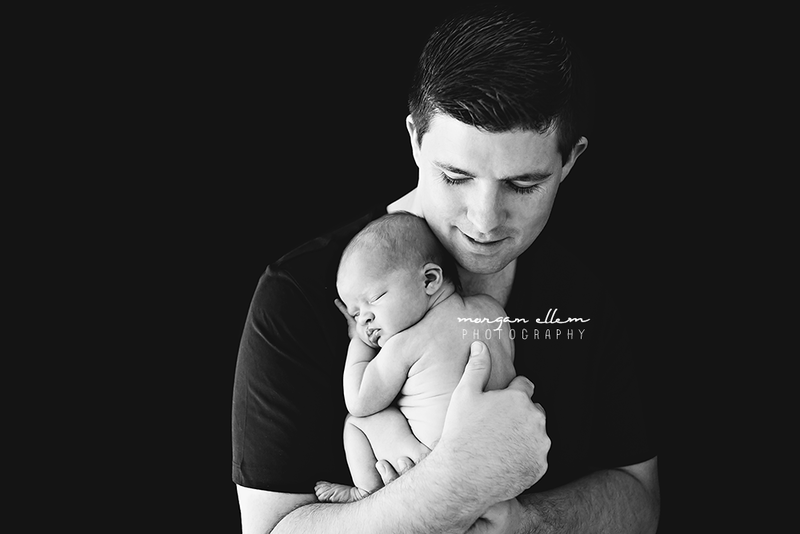 Another beautiful new family in my studio today. 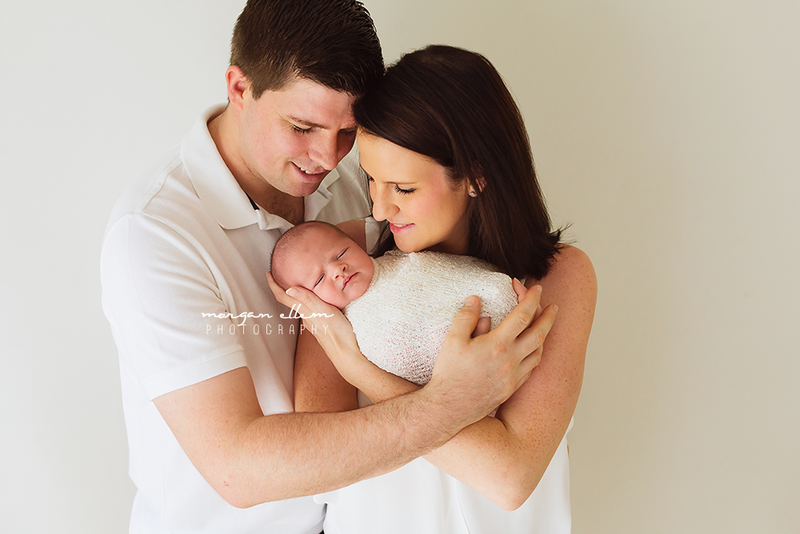 Seven day old Penelope and her proud parents were just incredibly sweet! Not overly keen to pose, Penelope definitely made me work hard for these photos, but definitely well worth it in the end.